experience that today’s Terps need to become tomorrow’s leaders. Invest in a Terp today. SCHOLARSHIPS. The number of students needing financial support increase each year. Together, we can ensure that Terps receive the assistance they need. Start a scholarship today. CORPORATE SUPPORT. Signature programs and events are made possible because of corporate and foundation support. that will serve student leaders and organizations providing opportunities for dynamic growth. Leave a Legacy Today. CLUB SPORTS. 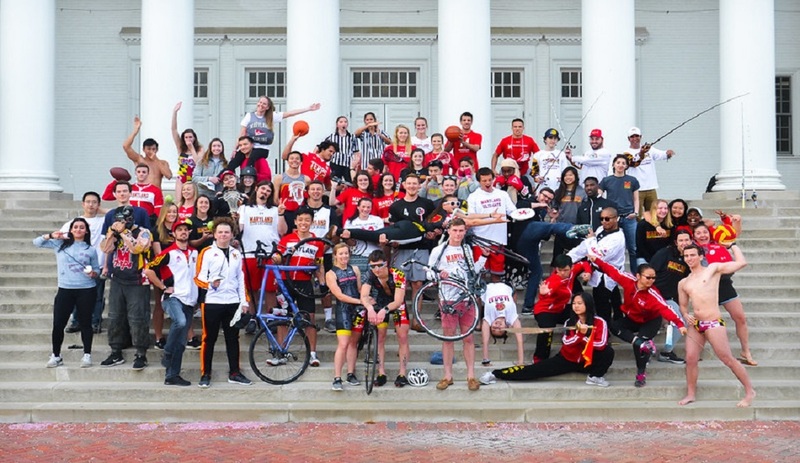 Students learn and hone skills in one of more than 40 sport clubs offered at UMD. Support your favorite club today. TerpVets is celebrating 10 years at the University of Maryland. 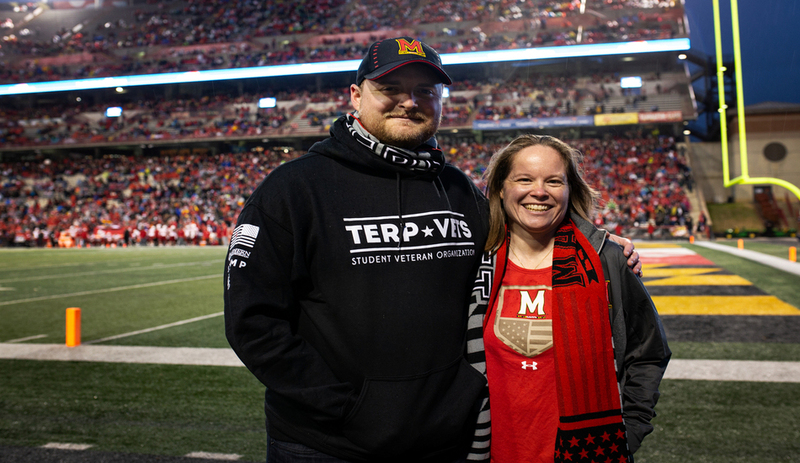 We are pleased to announce The Avis and Bruce Richards Veterans Scholarship, created by Avis `80 and Bruce to bridge the funding gap of UMD student veterans. 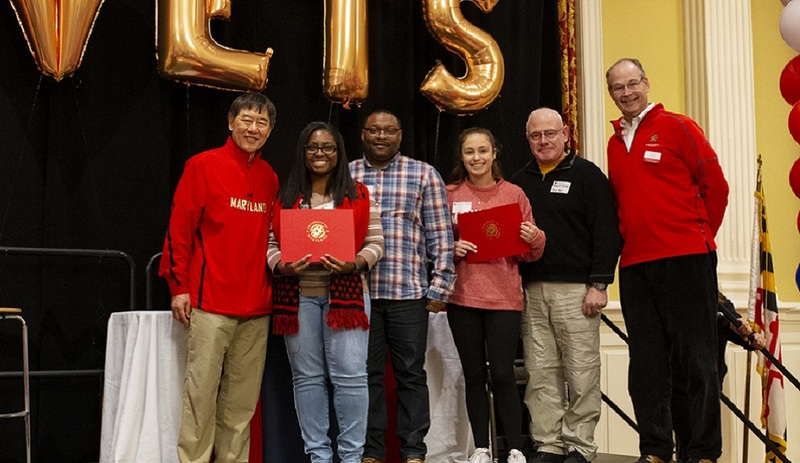 The Richards Veterans Scholarship will provide critical support to Terp veterans as they complete their undergraduate degrees at Maryland. Contribute to the scholarship today! 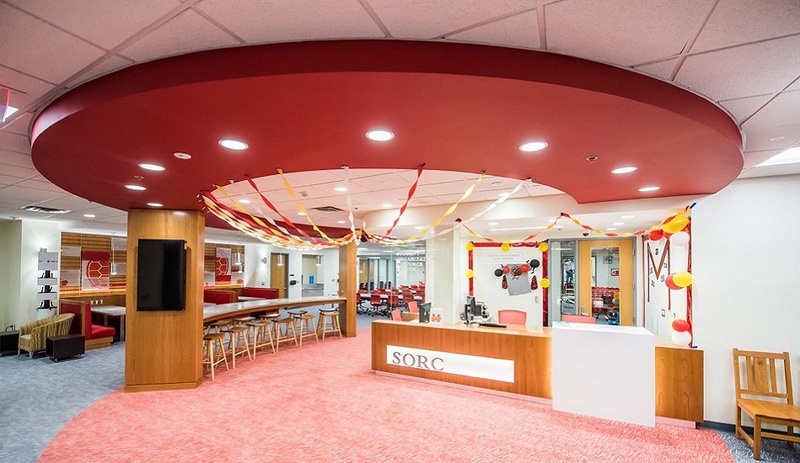 Each year, we receive numerous requests for emergency support from fellow Terps who need emergency shelter, transportation, clothing and medical supplies. The Crisis Fund exists to provide this necessary assistance. Support the Crisis Fund to ensure that our community continues to support Terps in need. 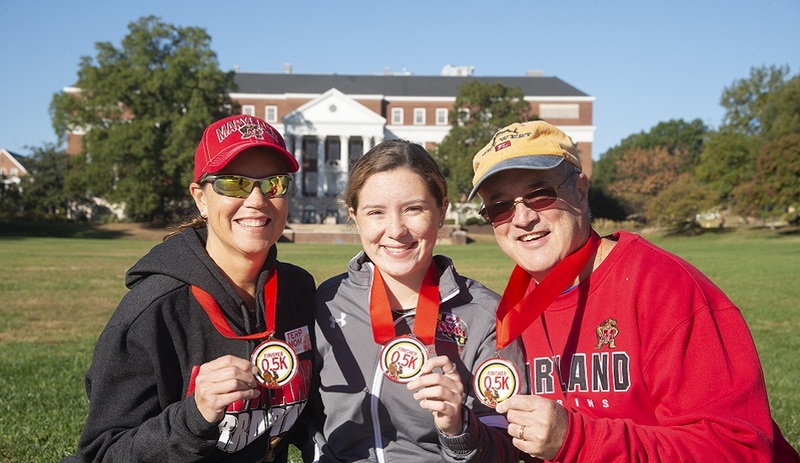 Michael Luzio ’98 and Danielle Luzio ’98 established an endowed fund to support fraternity and sorority leadership development programs in the Department of Fraternity and Sorority Life in the Division of Student Affairs at the University of Maryland. 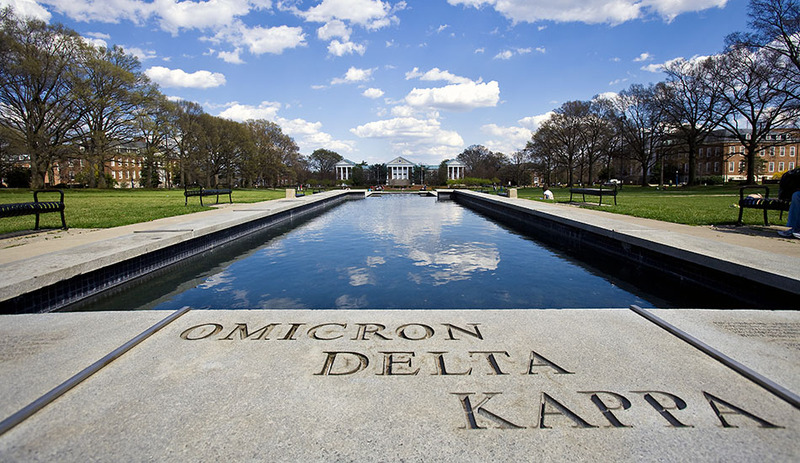 The Charlotte W. Newcombe Foundation has worked in partnership with the University of Maryland since the fall of 1981 to provide scholarship support to Returning Students with awarded funds totaling nearly $500,000. Annual need-based scholarships are provided for students enrolled at the University who are at least 25 years of age and who meet additional eligibility considerations. Returning students often face unique challenges and obstacles to completing their degrees as they juggle family, work, and other obligations. 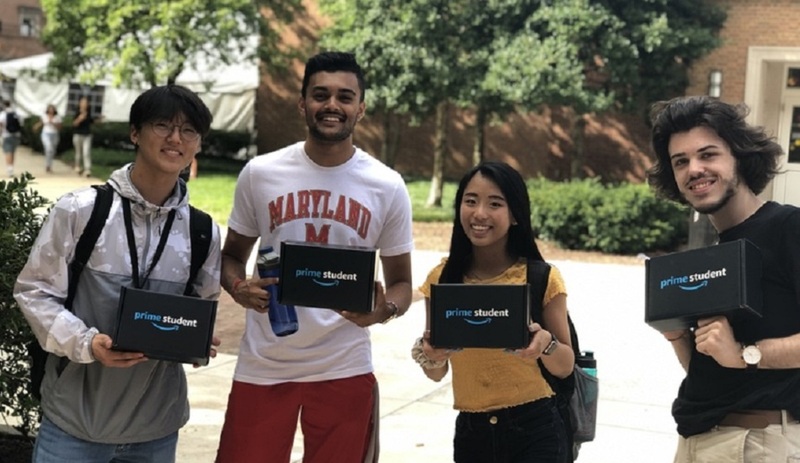 The partnership with the Newcombe Foundation is a cornerstone of the University of Maryland's commitment to and support of mature undergraduate students. Partner with us in support of the student veterans, helping them readjust to academic and civilian life, gain access to a broad range of careers, and participate fully in the blessings of liberty they have served so valiantly to secure.